This may be my new favorite thing. We got this timer for our Christmas lights this year, and today I’m trying it out with my crockpot. I love putting a meal into cook and coming home after work with it ready to eat, but I don’t love it when it’s too hot to eat or over cooked. 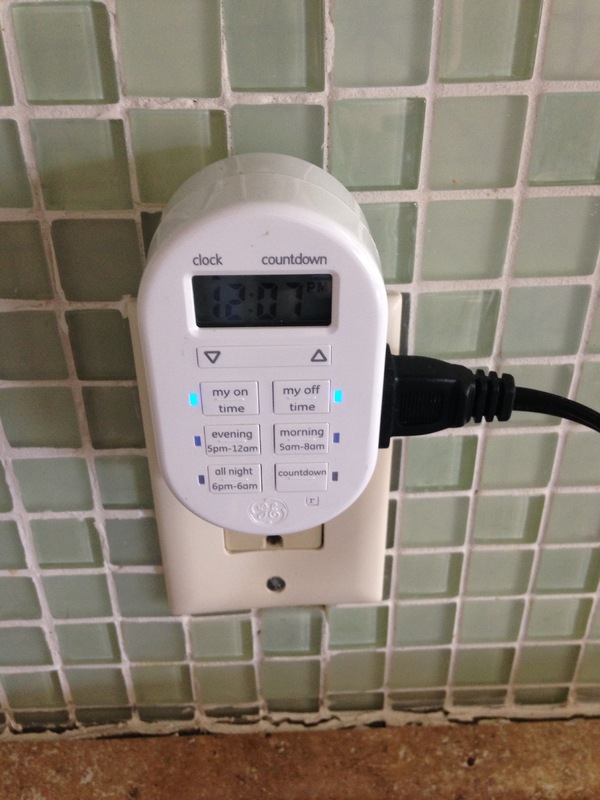 Next time, I’ll probably get a programmable crockpot, but for now, I’m going to try out my timer!